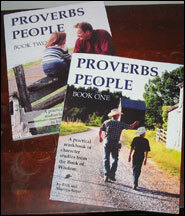 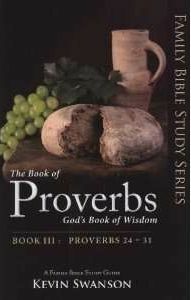 Books that help a Christian family study the book of Proverbs are bound to be a blessing as they encourage us to dig into the Word. 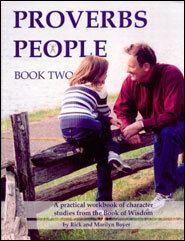 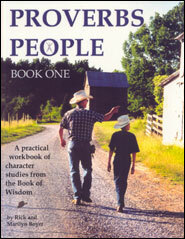 This marvelous parent-child instructional manual has taught wisdom to families for generations. 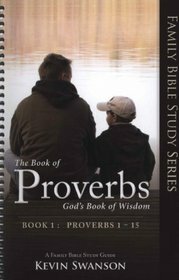 And delving into the book of Proverbs as family can even be fun, as it addresses so many practical areas of life in a witty way. 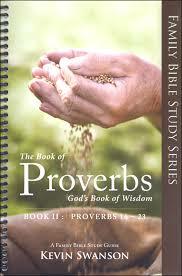 Its themes of wisdom lend themselves to resoundingly practical discussions. 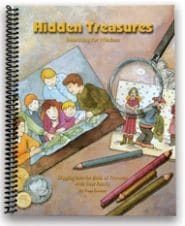 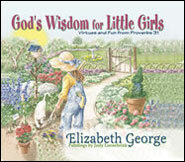 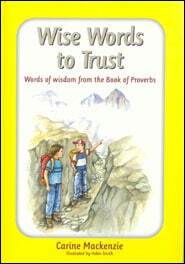 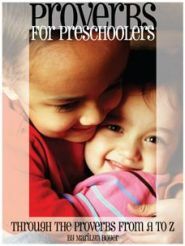 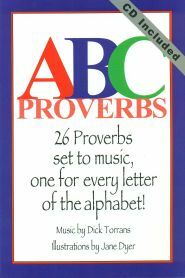 The books on this page will provide you with tools and practical activities that will make the Book of Proverbs come alive for your kids.